Talmud Torah Early Learning Centre is for children ages 12 months through 5 years. ELC is a play based, inclusive centre with values rooted in Jewish culture. We run a play-based program where we feel that children learn best when the program is flexible, stimulating, fun, and based on the interests of each child. 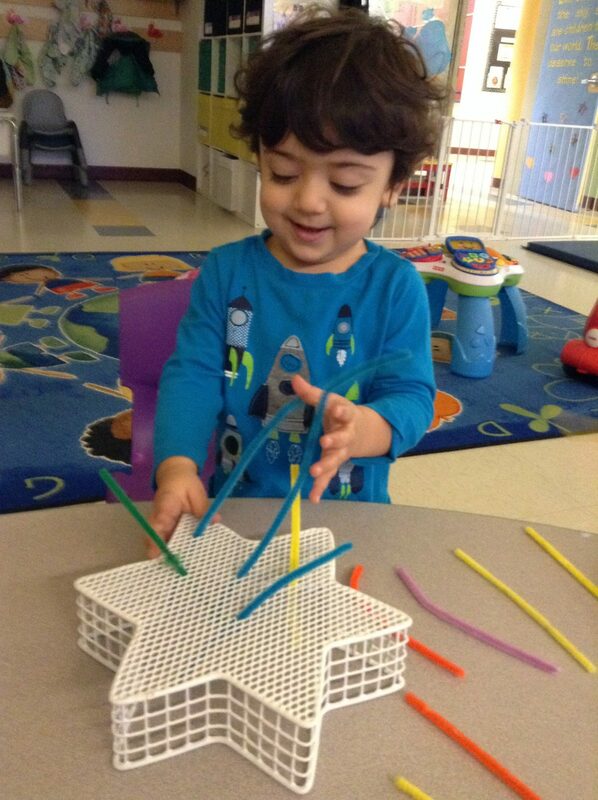 The ELC strives to meet the needs of the children both as individuals and as a group. The various facets of the program address the intellectual and cognitive development, and the emotional, social, and physical needs of the children Throughout the day children have an opportunity for structured group activities such as circle time, music, crafts, as well as free time in which they may choose from a variety of play centers including: blocks, cars, housekeeping, art, puzzles and table activities, sand, and water play. Children will have an opportunity for physical activity each day, either outside or in the gym, dependent on the weather. 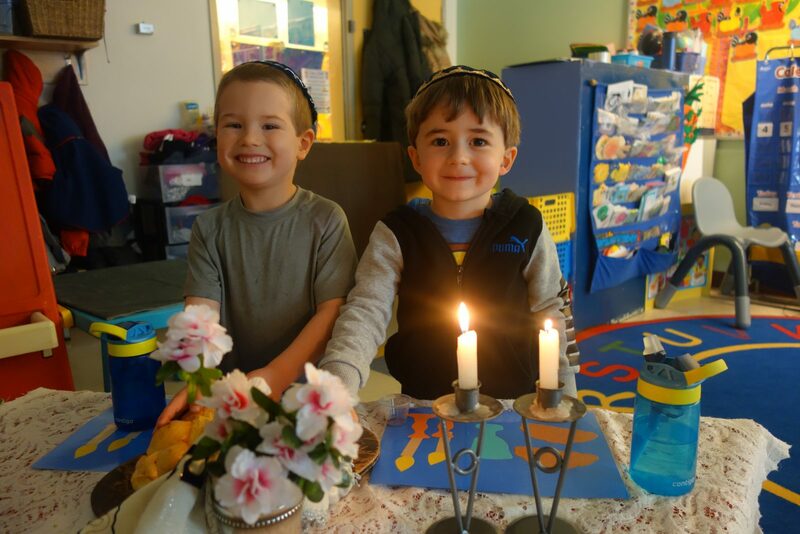 In addition to the core components of early childhood development, the program curriculum will incorporate experiences involving the use of Hebrew language, celebration of Shabbat and other Jewish holidays, Jewish customs and traditions, learning Jewish songs and dance, as well as weaving into the entire preschool environment a strong and positive identification with Israel. The notion of “Judaism as an integrated part of everyday life” is incorporated into all our programs. Kinderarts is an optional half day music and art based program for children of kindergarten age (5 years). We teach children through creative play, arts and crafts, science experiments, music and movement, and special events. We believe that a warm supportive environment, where children’s curiosity is aroused and where children are free to make their own choices, will only lead to a love of learning and self confidence. The learn-through-play philosophy fosters such an environment and encourages self expression, creativity, and success. Our classroom activities are geared towards both the group and the individual needs of the children to ensure that each child has many positive experiences. Kinderarts usually runs in the afternoons, following the morning kindergarten program. For the 2018-19 school year, however, we are currently running an A.M. and P.M. Kinderarts program, to coincide with our A.M. and P.M. Kindergarten program. We operate at a ratio of 1 educator per 10 children. Hours of Operation: 8:30 am to 12:30 pm OR 11:30 am to 3:30 pm. Our Out of School Care Program is for children in Kindergarten to Grade 6. It is run by educators who provide stimulating and fun activities for all children in their care. Healthy snacks are provided.